Premier Curling Facility & Community Event Center! Stay at the Anco Inn! Need a Team? Need a Player? 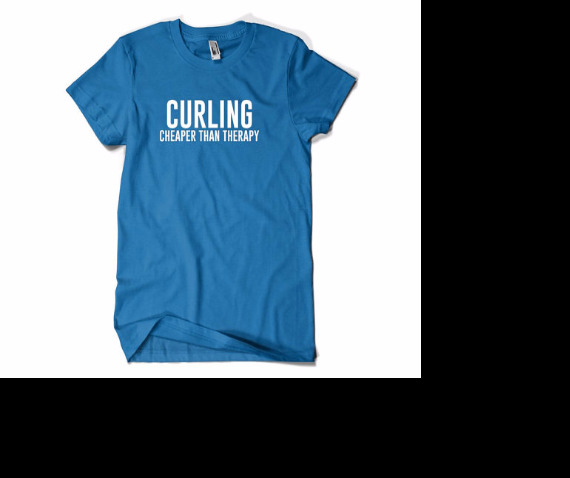 Copyright © , Comox Valley Curling Club , All rights reserved.